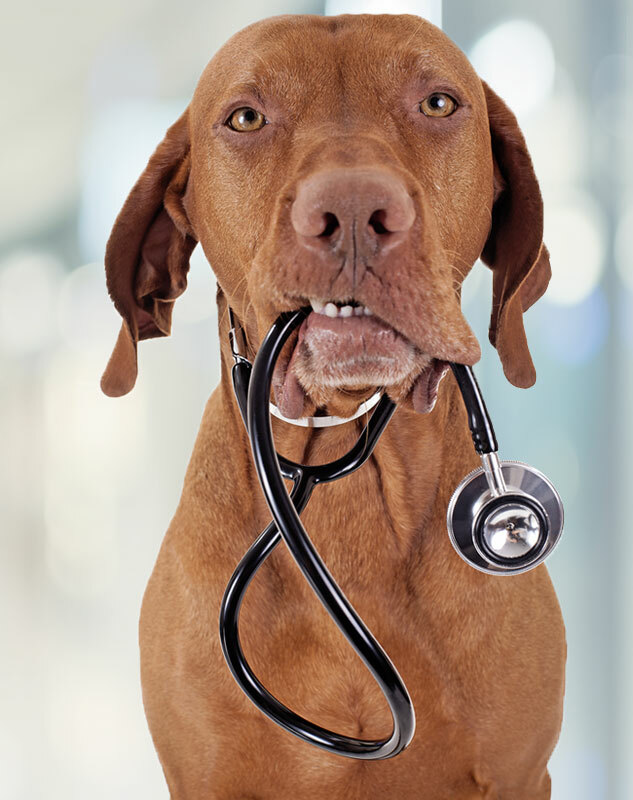 Here you'll find everything you need to know about Saraland Veterinary Clinic and how we can help you. We have online forms you can fill out before your first appointment, information about our services, and what to expect on your visit. Our goal is to make every office visit with us enjoyable and go as smooth as possible. If you have any questions, feel free to call our office at (251)679-0370, and our receptionist will be happy to help you!